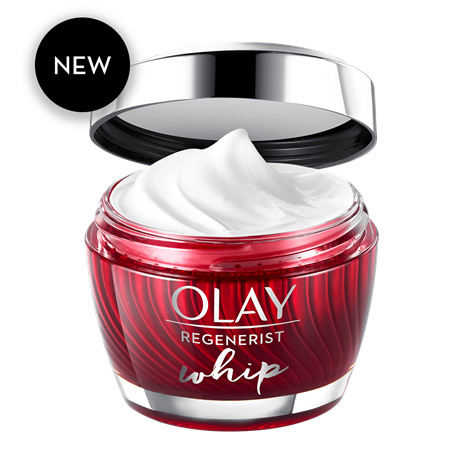 For a limited time only- claim your free sample of Olay Whips Regenerist Cream! Leaves your skin soft and hydrated! Beginning with their original Pink Beauty Fluid in 1952, Olay have always believed women should feel beautiful in the skin they're in. Discover why every second, a woman somewhere in the world is choosing Olay.